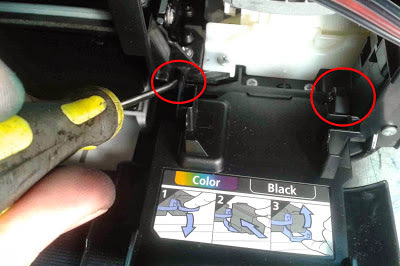 Learn how to install continuous ink system Canon PIXMA MG2120 printers, follow the steps below and if you have any other questions, type a comment, we will gladly help you. 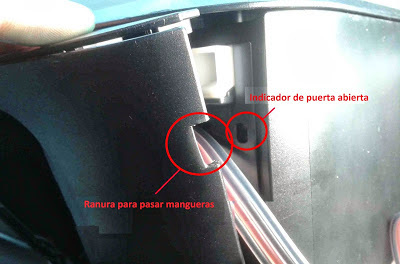 The Canon PIXMA MG2120 printer ink cartridges black PG-240 and CL-241 tricolor certainly be interested in our publications, such as filling the ink cartridge PG-240 and CL-241, in case you need one day put ink cartridges system. 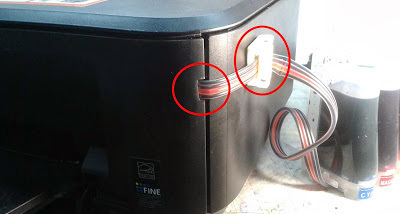 There are many methods of how to make the installation of this system, however the one shown below will recommend more than any other, because as you can see in this way are less likely to clog hoses, even less than the installation of printers and PIXMA MP230 earlier. It is then recommended to see all the components of an ink system, this way you can familiarize yourself with the terms and know how they work many of these, which will help its proper functioning and easy installation. 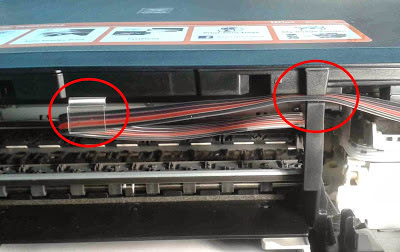 These printers are good thanks to their ink cartridges, installing the system on the quality and strength of its supplies is recommended, support print an average of 220 pages the black color cartridge and 250 pages, which is a lot for cartridges today. 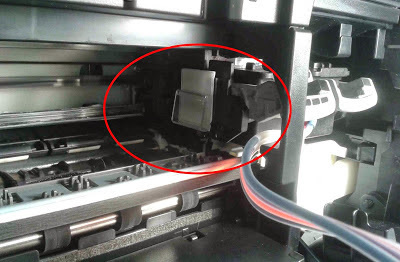 You should know that there is a possibility that the cartridges are damaged over time, they even have ink all the time, are manufactured like all for a while or specific use to be considered, you can increase the lifetime, printing small amounts of consecutive pages and steeping the printer after a long work. 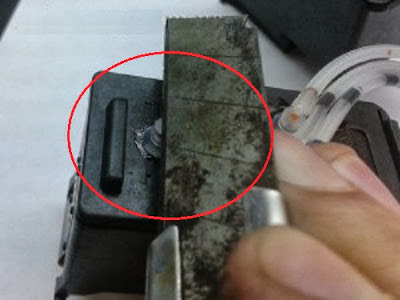 Always keep the focus on reaching the ink cartridges, remember that this serves as a heat dissipating cartridges do not burn the quick connectors. 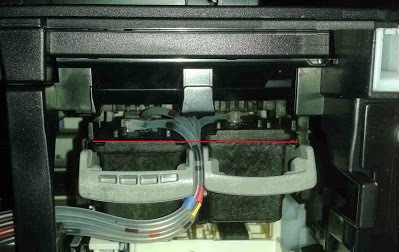 And after a few short tips then follow the steps for installing the continuous system in the Canon PIXMA MG2120 printer, in case of any problem just write a comment, gladly be answered. 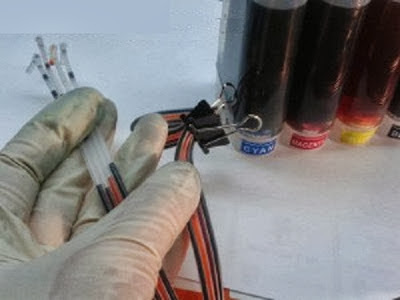 How we see in the picture above, the ink system is a bit advanced and inks, to achieve this know where each color in the hoses. 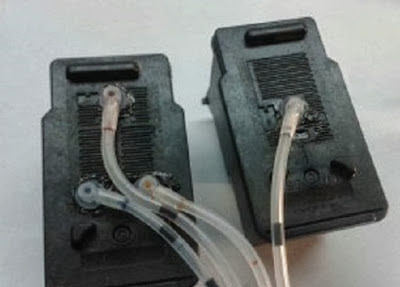 Below is an image where a cotter is being phased elbow slightly red, this does not present the color cartridge mistake. 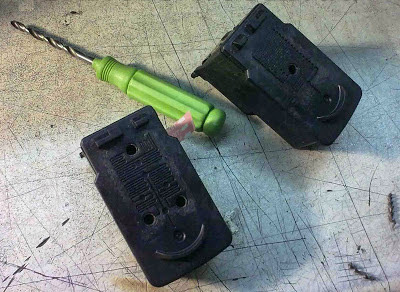 If you have a key you can use any other sharp materials or other hot material. Until now we've made it as easy or at least as fast. 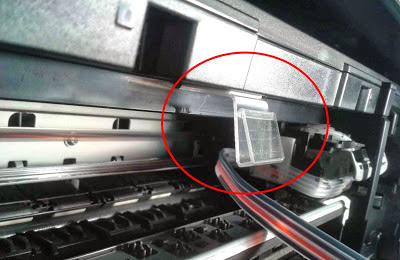 From now on, pay close attention to avoid paper jams.